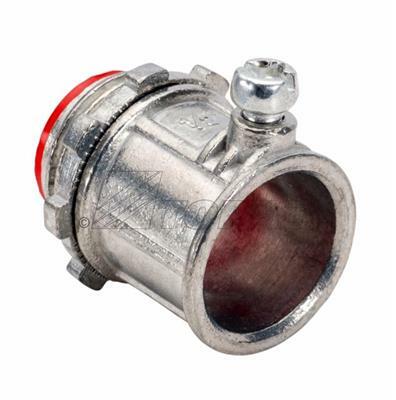 633I Set Screw EMT Connector Insulated 1"
Topaz’s EMT insulated throat connectors with set screw type assembly provide secure concrete tight protection when taped; available in trade sizes from 1/2” to 4”. 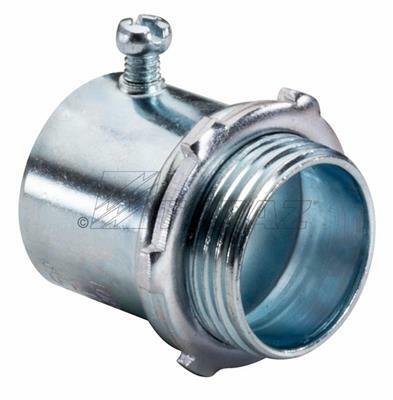 Applications include use in dry locations to bond EMT thin wall conduit to electrical boxes or enclosures; set screw connectors offer superior corrosion resistance. 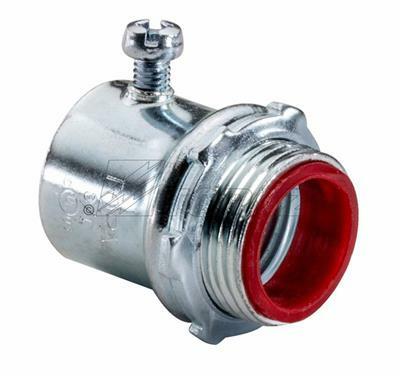 Insulated throat provides superior protection against abrasion. 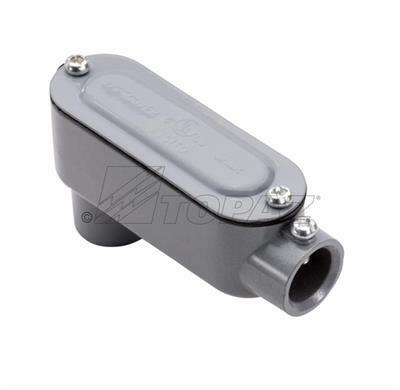 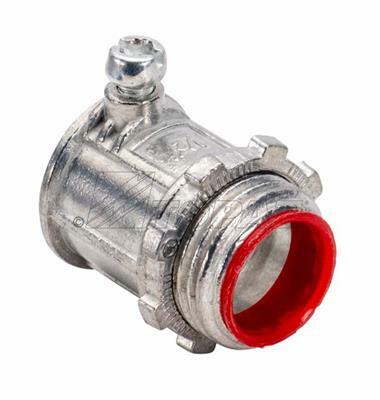 Model sizes 2 1/2” to 4” are suitable for both EMT and rigid conduit. 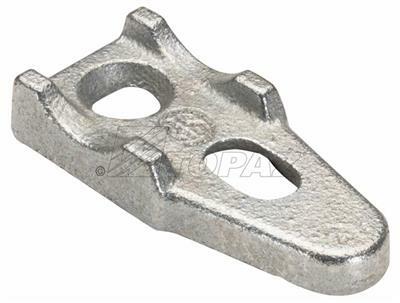 Constructed of durable zinc die cast, efficient and long lasting; UL listed, NEMA/ANSI FB-1 compliant.